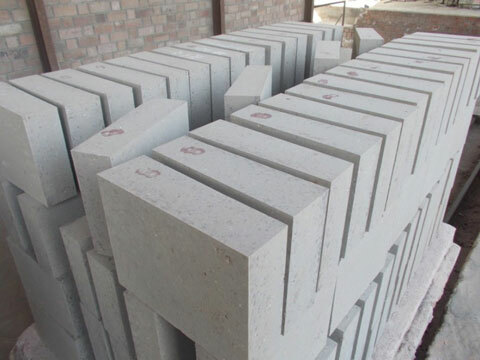 Wear-resistant phosphate brick is one of common brick types on the new dry-process cement kiln, also called phosphate high-alumina brick or phosphate brick. 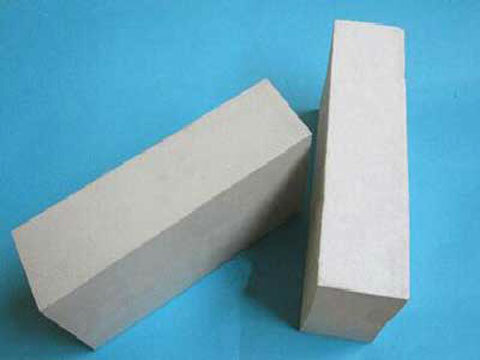 Phosphate high alumina brick is a kind of high alumina refractory brick. 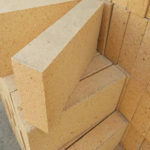 It is made of high alumina bauxite clinker as the main raw material, phosphoric acid or aluminum phosphate as the binder, and is formed by high pressure molding under the 400℃~600℃ heat treatment. 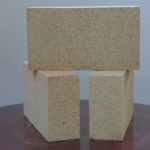 Phosphate high alumina bricks have good thermal stability. 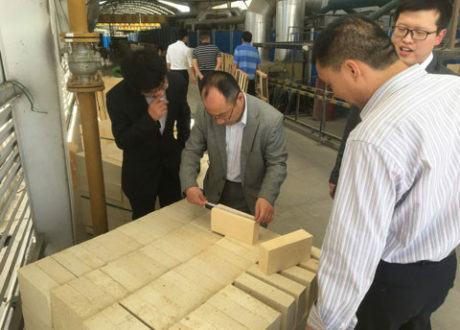 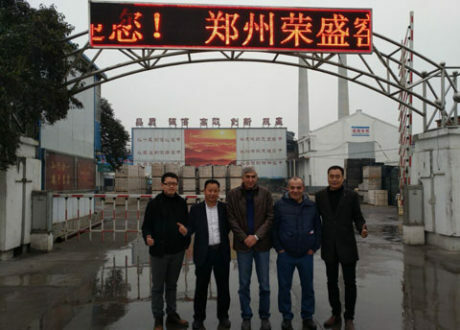 When the temperature of cement kiln lining changes drastically, phosphate high alumina brick does not burst and peel off, and the kiln skin also does not collapse. 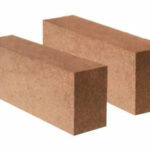 Moreover, it has high wear resistance, so it can have a long service life. 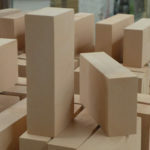 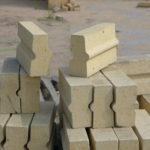 Wear-resistant phosphate bricks are widely used in cement kilns and can be used as pre-tropical, decomposition zones, transition zones, and cooling zones as cement kilns linings, which can also be used as a lining in a cement kiln firing zone with a diameter of less than 3 meters cement kiln. 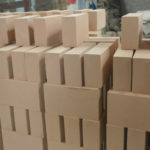 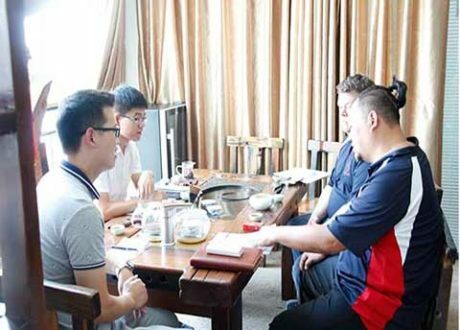 Building materials industry standard JC350-1993 phosphate with high alumina bricks for cement kilns is divided into two varieties according to the bonding agent. 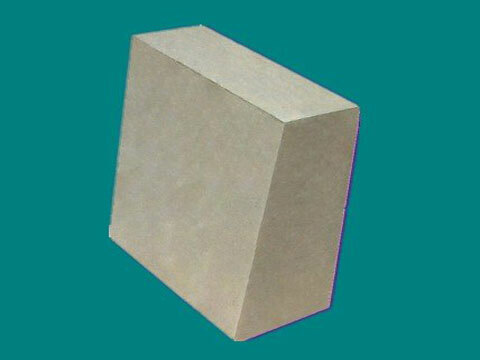 The binder concentration of phosphate high alumina brick is 42.5%~50% phosphoric acid solution. 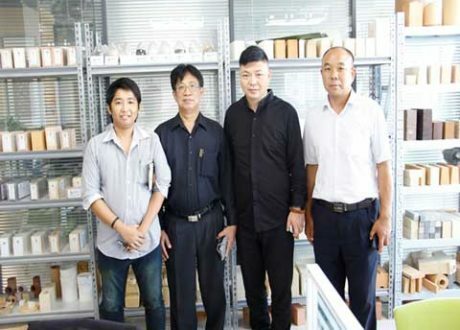 Its code name is P, and the lock tile code is PC. 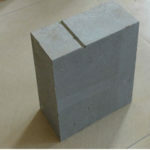 Aluminum phosphate combined with high-aluminum wear-resistant bricks (abbreviated as wear-resistant bricks), the binder is an aluminum phosphate solution made of industrial phosphoric acid and industrial aluminum hydroxide. 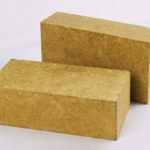 The molar ratio is: Al2O3: P2O5 = 1:3.2, codenamed PA.
Phosphate bonded high alumina bricks have high thermal strength, good thermal shock resistance and strong wear resistance. 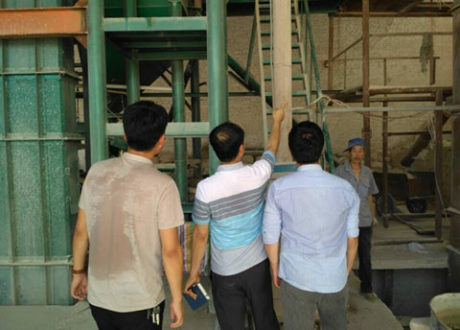 Some cement plants use it in the firing zone and transition zone of small rotary kiln. 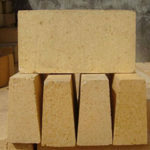 Various high quality phosphate bricks for cement kilns for sale in RS Professional Kiln Refractory Factory. 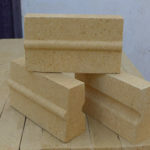 Please feel free Email us for free price list.